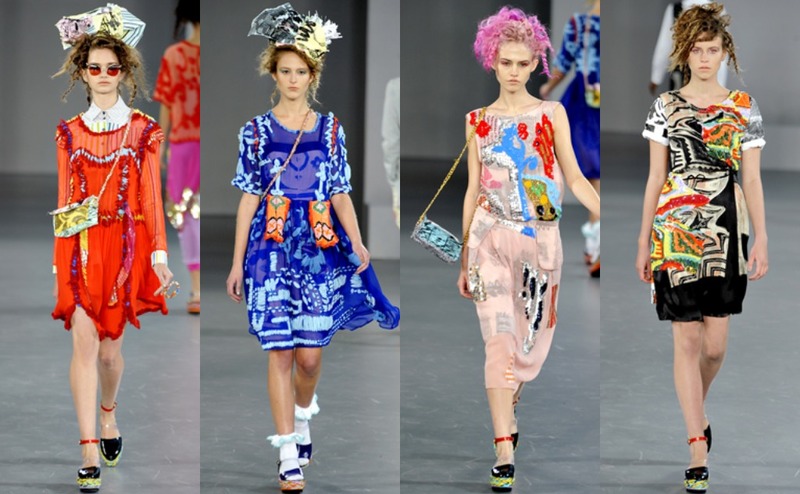 London Fashion Week - My Faves! 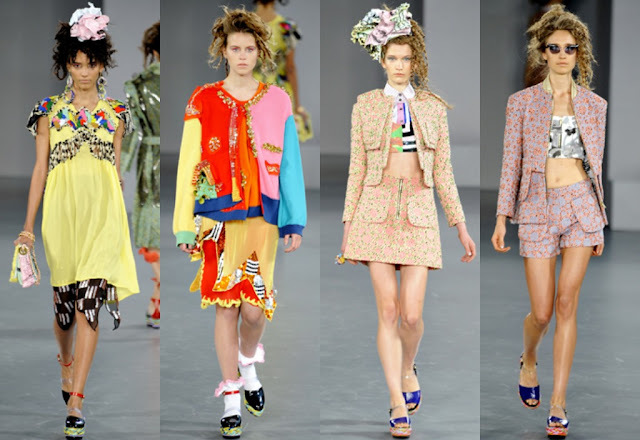 To attend London Fashion Week has always been the ultimate goal for me, I always drool over each new collection to emerge from the week and I become jealous of each and every attendee! This season however, I wasn't immensely impressed. 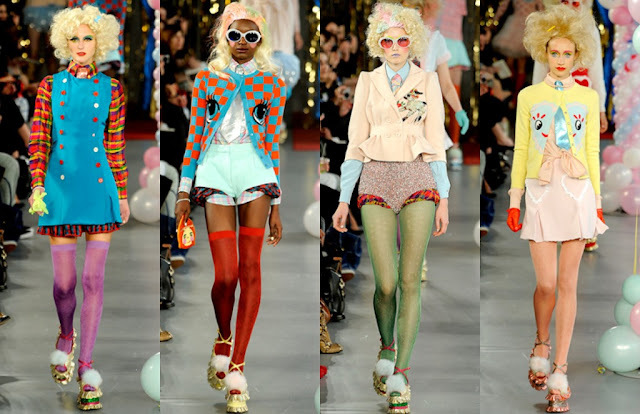 Only these 4 collections really stood out to me, and my colour-obsession at the mo is quite evident here! House of Holland, Meadham Kirchoff, Topshop Unique and Louise Gray's were all extremely unique and eccentric, they're like Marmite - you'll either hate them or love them! The clashing of prints, colours and textures is just so fabulous and the only thing I'd say a definite 'No!' to wearing, are the reptile accessories at HOH - I loathe reptile print, ew ew ew!